As one of the oldest towns in Texas, Montgomery began as a trading post in 1826 and was charted in 1837. Montgomery was the first county seat of Montgomery County and was the third county formed under the Republic of Texas. 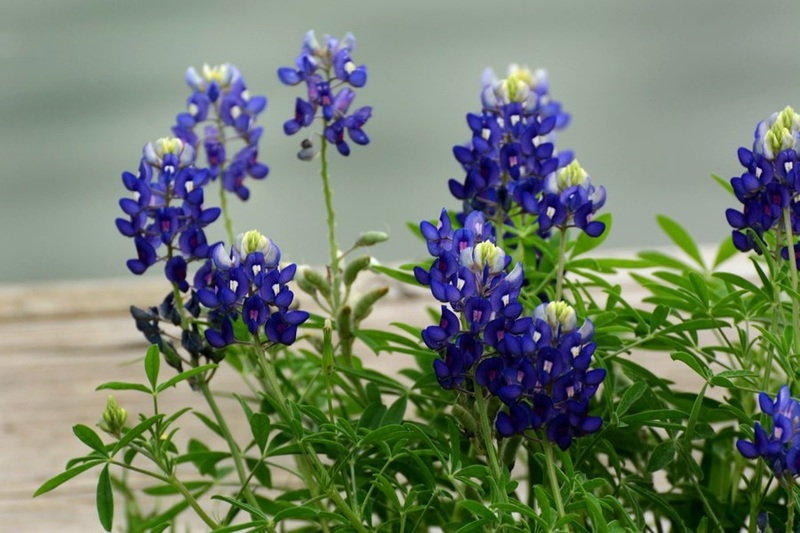 It is also recognized as the birthplace of the Texas Lone Star Flag. Montgomery is located at the junction of Texas 105 and FM 149, near the southwestern edge of Sam Houston National Forest in western Montgomery County. The center of town is 15 miles west of Conroe and 50 miles northwest of Houston. Bentwater, Bonterra, Buffalo Springs, Clear Water Cove, Crown Oaks, Elk Trace Golf Estate, Falcon Sound, Grand Harbor, Grand Lakes Estates, Harbour Town, Lake Conroe Forest, Montgomery Trace Walden, Woodforest.